Mr Lam received his LL.B. from the University of Hong Kong; and his LL.M. in International Law from the University of Nottingham. 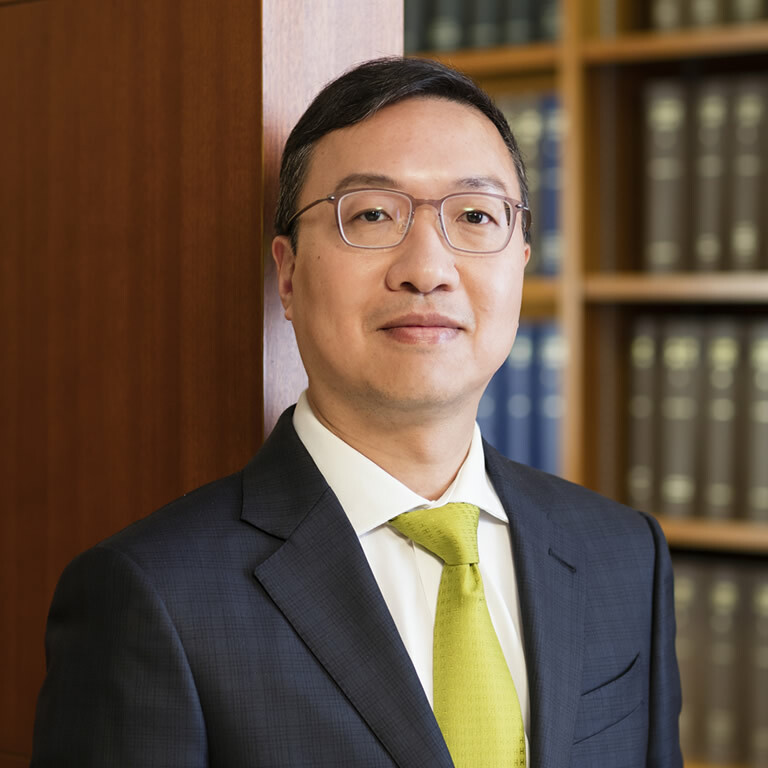 He was called to the Hong Kong Bar in 1992 and has been practicing at Parkside Chambers ever since. In 2013, he was appointed Senior Counsel. He has a general civil practice. Mr Lam has held a number of public offices in Hong Kong; among other thing, he is now the Chairman of the Administrative Appeals Board and the Deputy Chairman of the Town Planning Appeal Board. He was the Vice-Chairman of the Hong Kong Bar Association from 2014 to 2016 and the Chairman in 2017. He also sat as a Deputy Judge of the High Court of Hong Kong for 4 to 5 weeks each year since 2015.